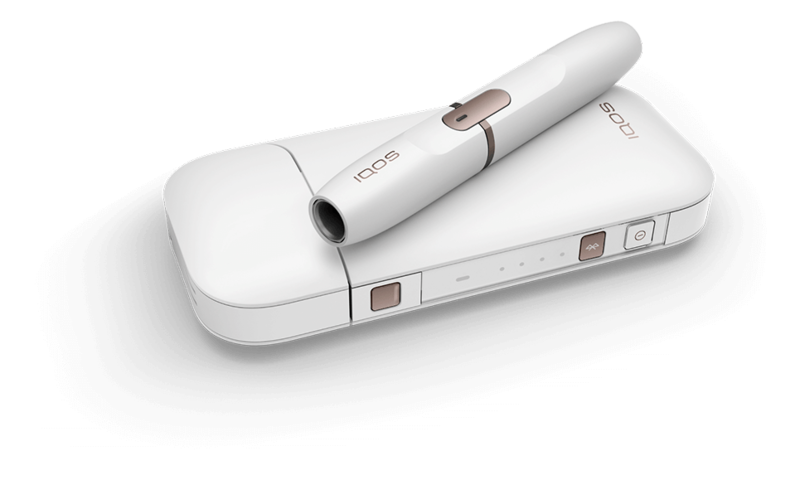 This cigarette alternative is a feat of engineering and science to bring you the best in heated tobacco technology with an affordable price. Elegant, simple, and groundbreaking. The perfect start of a journey from cigarettes towards a new way of enjoying tobacco. IQOS 2.4 PLUS has extesnive range of accessories. 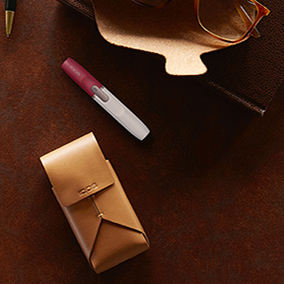 Whether you are on the go, at home, at work, or in the car, get started with the essentials. 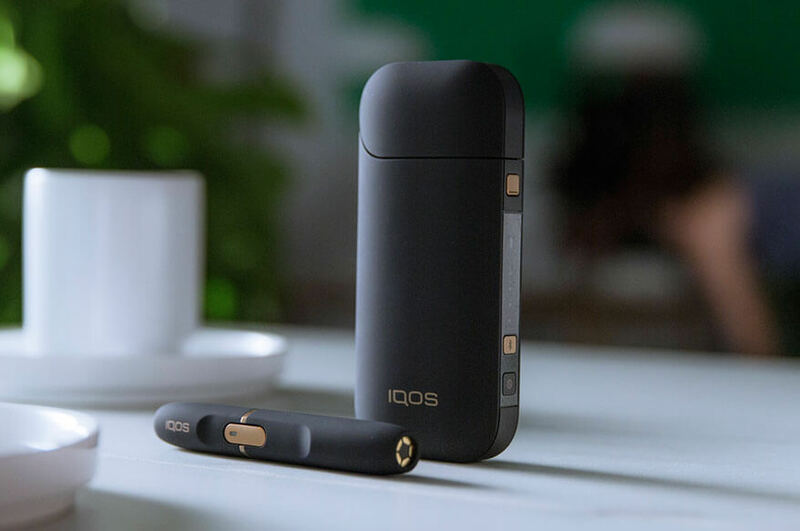 IQOS 2.4 Plus gets you started on the smoke-free journey to experience tobacco enjoyment at its fullest. Our classic heat-not-burn device is the pioneer in heated tobacco technology and simple to use, making your start into the world of heated tobacco a revolutionary one. 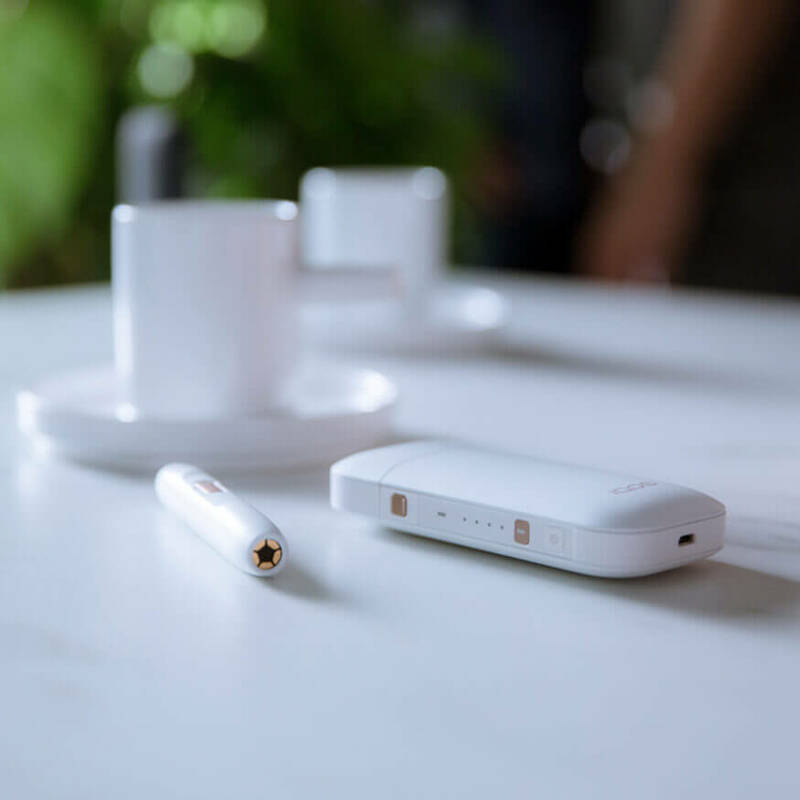 The IQOS 2.4 Plus starter kit comes equipped with a pocket charger and holder system that works hand-in-hand to give you all the benefits of IQOS without the smoke, fire, and ash that you don't want. 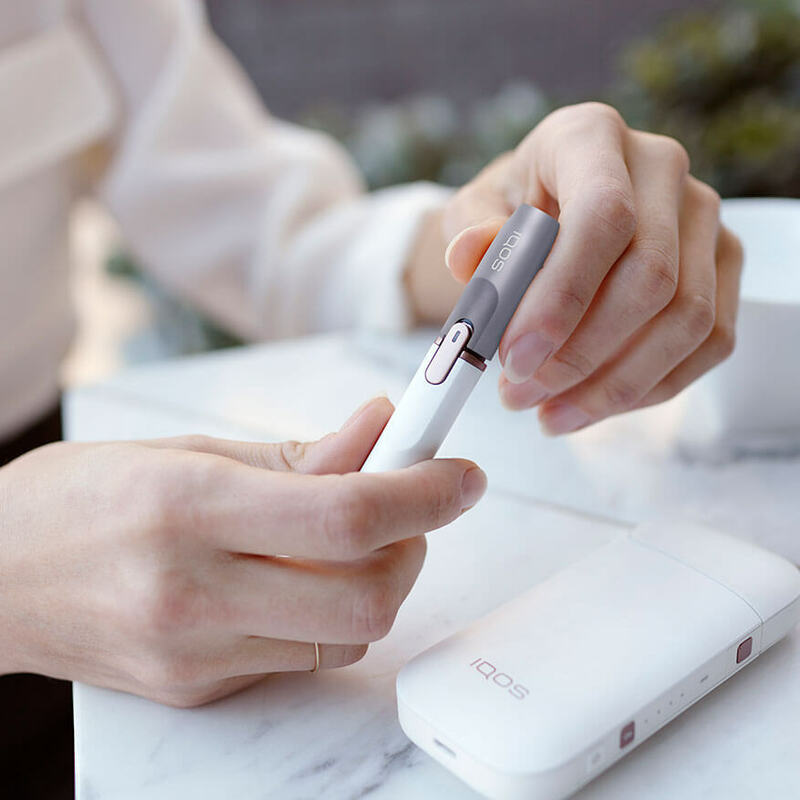 The IQOS 2.4 Plus has a soft latch mechanism making it easy to open and close, perfect for everyday use. 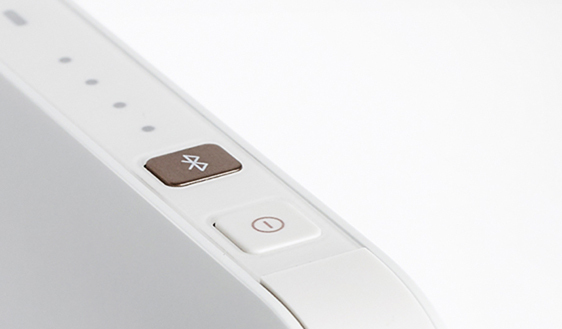 IQOS 2.4 Plus is intended to sync with our Bluetooth app, IQOS Connect (for Android), to get you started with features such as device pairing, device registration, device management, and much more. Make your IQOS 2.4 Plus moments stand out through our assortment of 12 cap colors, leather pouches, sleeves, and carrying cases that offer added protection and a colorful way to express yourself. 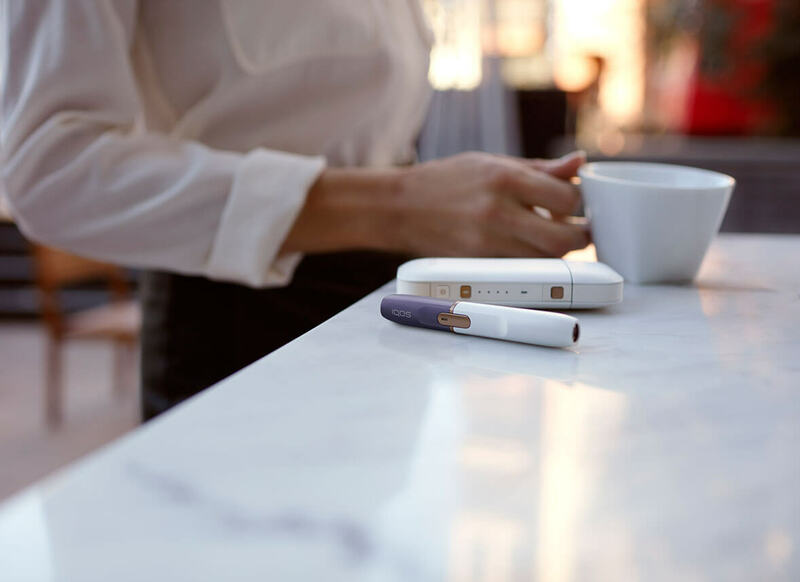 Just as you start your journey moving from cigarettes to better smoke-free alternatives, our determination to create IQOS started with a similar passion. 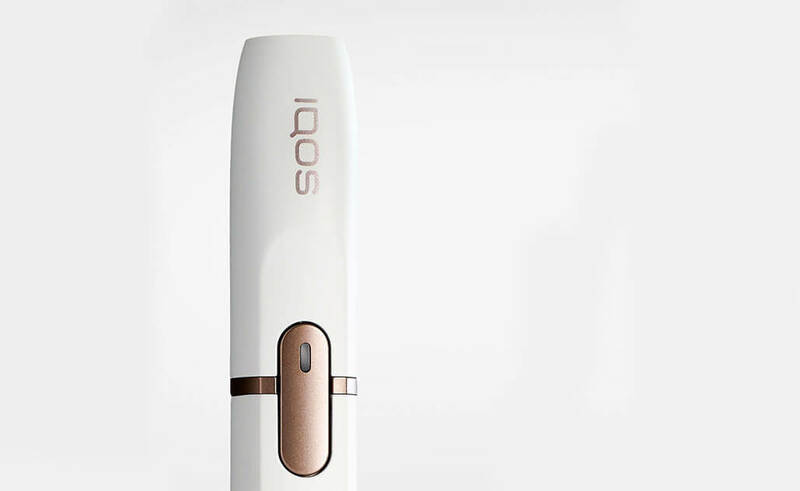 IQOS 2.4 Plus was born from the need to deliver the most satisfying heated tobacco experience free from fire, smoke, and ash in a way that could be made available to all adult smokers. 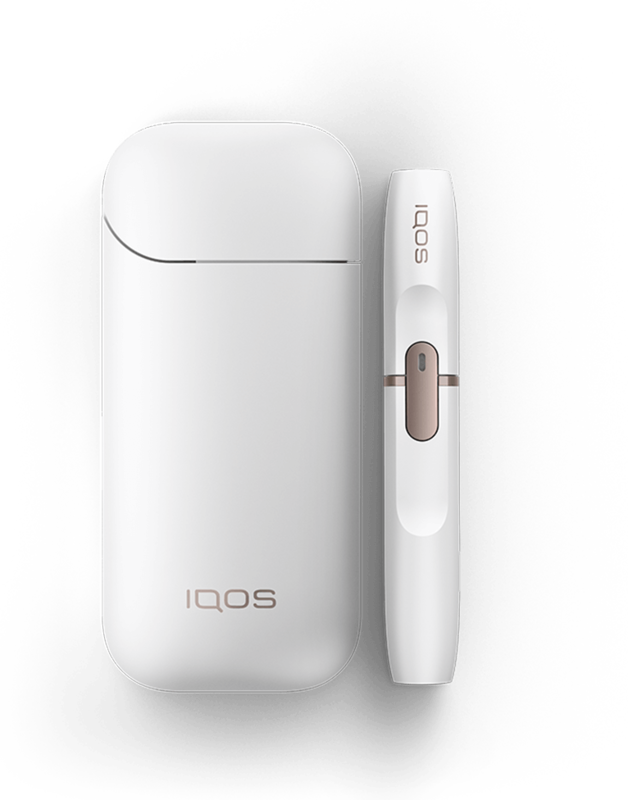 Experience IQOS 2.4 Plus, the start of our heated tobacco journey.